Located in the village of Charmettoger, the residence is set at the edge of a wooded area. The ALDEN Hotel comprises deluxe rooms, junior suites and suites which all measure between 700 and 1000 square feet. 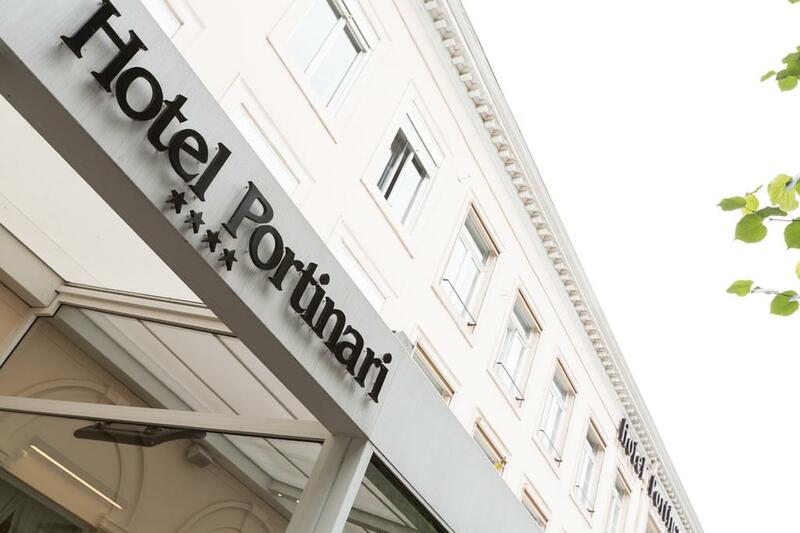 This family-friendly airport hotel is located near the beach, in Carini's Villa Grazia di Carini neighborhood. Regional points of interest include Cathedral of Monreale and Stadio Renzo Barbera. 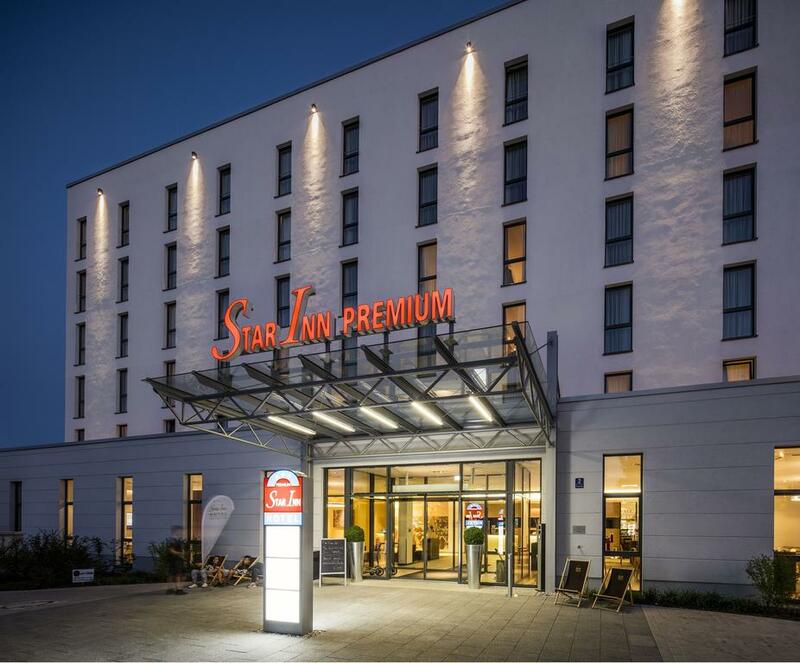 A 3-minute walk from a bus stop, this refined hotel housed in a long-standing building dating from the early 20th-century is also a 9-minute walk from the lively Markt square and 3.1 km from Boudewijn Seapark. 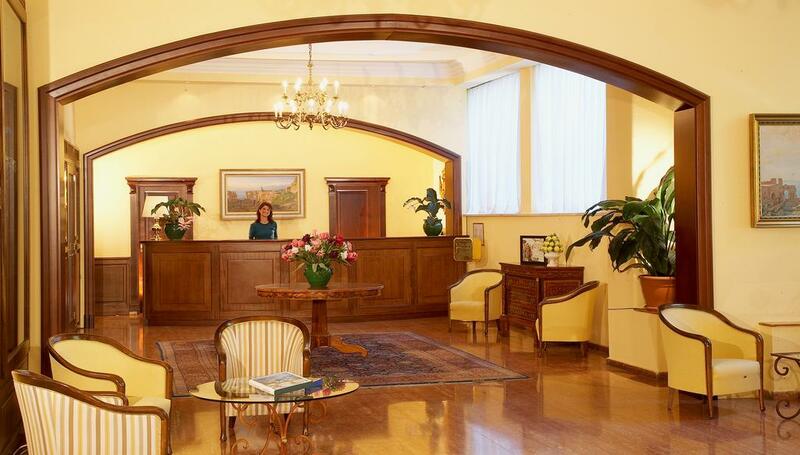 The sophisticated rooms and suites come with Wi-Fi, flat-screen TVs, desks and sitting areas, as well as minifridges. 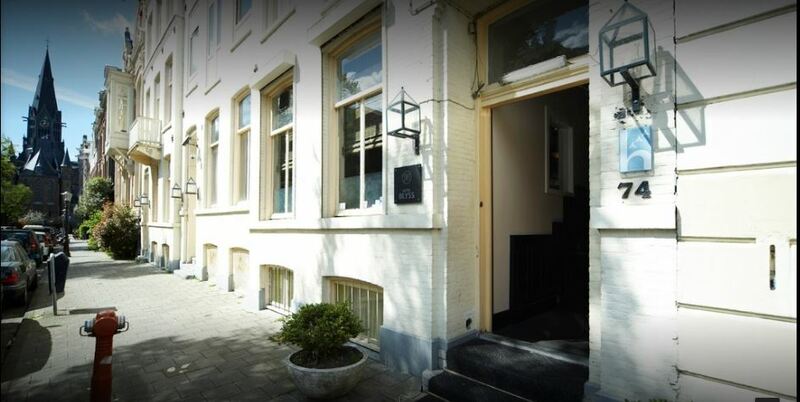 In a stately white rowhouse on a residential street, this relaxed hotel is a 2-minute walk from the Overtoom tram stop, a 9-minute walk from the Van Gogh Museum and 2 km from the Anne Frank House. Warm rooms have modern furnishings, and come with flat-screen TVs and Wi-Fi. A suite adds a minibar and a sitting area. 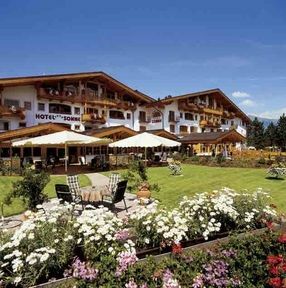 Surrounded by mountains, this airy hotel in an alpine-style building is 1.2 km from the Grindelwald Grund GGM gondola lift station, 10 km from the Eiger mountain and 11 km from the cable car station at the First. 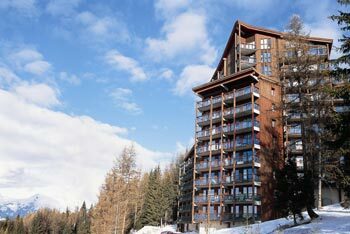 The warm rooms feature wood ceilings and furniture, flat-screen TVs and seated balconies. 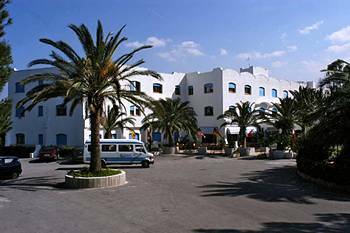 Set overlooking the bay of Naxos, this polished hotel is a 2-minute walk from the Garden of the Villa Comunale, an 8-minute walk from the Corvaja Palace and 3.2 kilometers from Isola Bella. Bright rooms feature traditional decor, and include TVs and mini bars. Many rooms provide views of the bay or Mount Etna, and upgraded rooms add sitting areas and balconies. City Hotel Ring is a 3-star hotel boasting an enviable, lively location on Grand Boulevard near the western railway station. 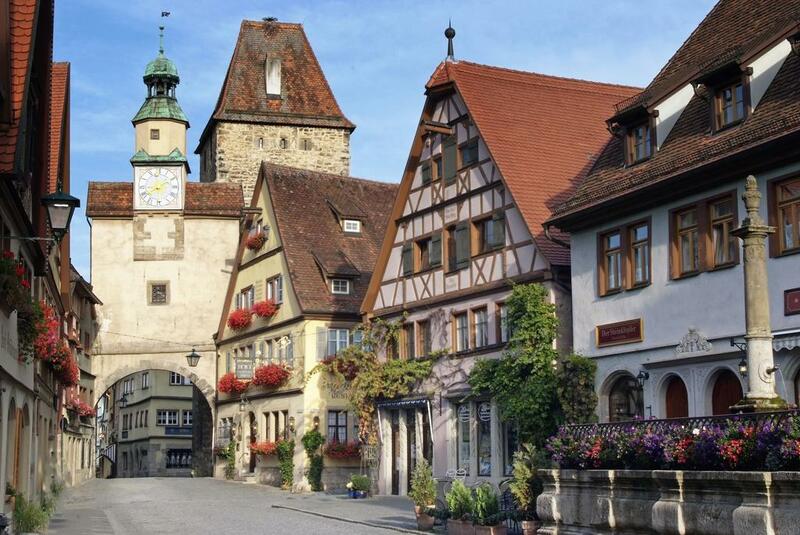 Set in a former toll house dating from 1264, this charming, family-run hotel is beside the old town wall and is a 3-minute walk from the German Christmas Museum. Featuring Wi-Fi, the rooms are individually decorated with a mix of modern and antique furnishings. The rooms offer anything you desire - you are surrounded by an atmosphere of discreet luxury and international flair, by elegance, noble nonchalance and an exquisite style. This cozy hotel, set in the Triana District, lies 1.9 km from Isla de la Cartuja, a technology and business district, 5 km from Isla Mágica, an adventure park, and 7 km from Seville Cathedral. 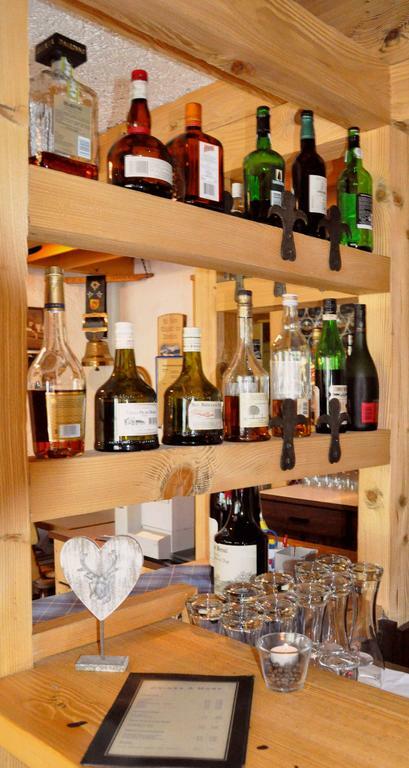 The bright, straightforward rooms and suites provide minibars, satellite TV and Wi-Fi. Suites add separate living rooms. 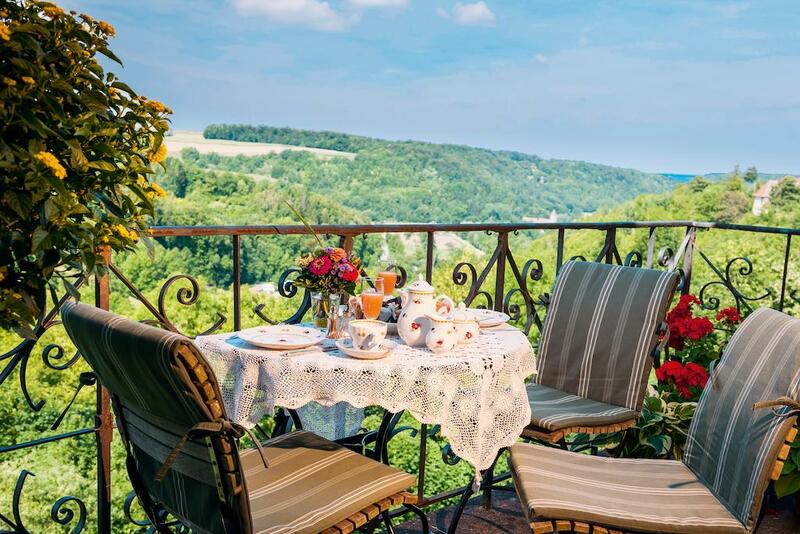 This picturesque spa hotel, built into the old city walls of the medieval town, lies 4 minutes' walk from the Franciscan Friary and 5 minutes' walk from Downtown. The warm rooms and suites come with Wi-Fi, minibars and cable TV. Some add valley views and/or 4-poster beds. 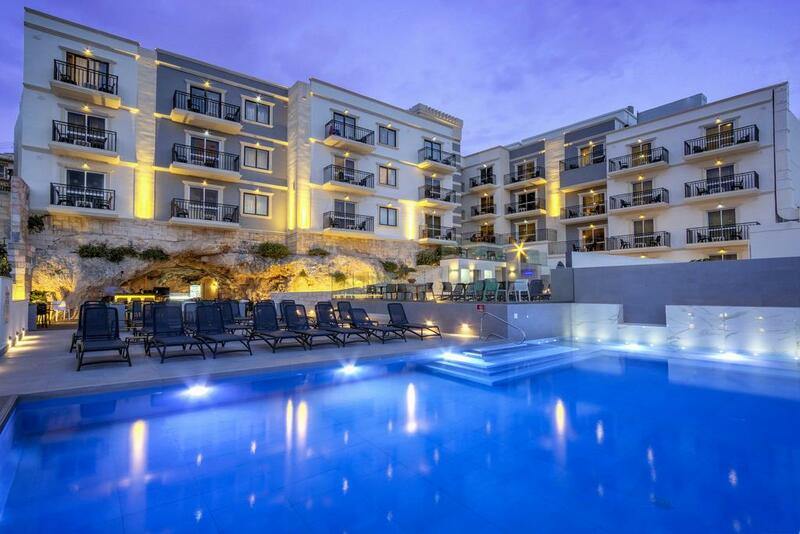 This upscale hotel in a resort area is an 8-minute walk from the 19th-century Parish Church of Mellieha, 2 km from Ghadira Bay Beach along the Mediterranean Sea and 24 km from the Malta International Airport. The bright and airy, contemporary rooms have Wi-Fi, flat-screen TVs and minifridges, as well as tea and coffeemakers. 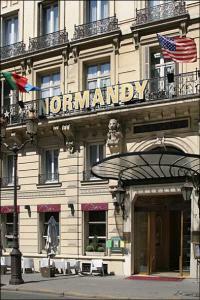 Situated just a stones throw from the world-famous Louvre Museum and the beautiful and lively Jardin des Tuileries, the Normandy Hotel offers the charm of the Belle Epoque. 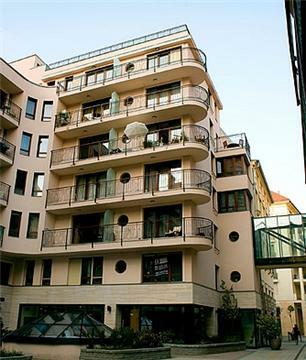 Situated in one of the main ways of entrance to the city, and in the residential district of Bellavista. 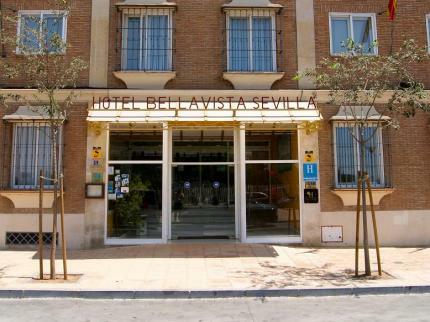 The hotel Bellavista Sevilla is well communicated with the main interesting tourist points. 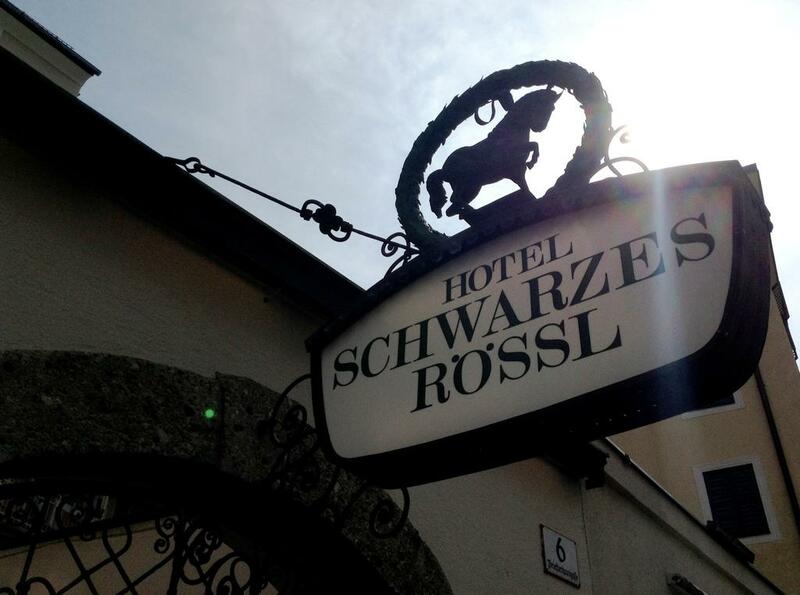 Set in a 16th-century building in the old town, this casual, summer-only hotel is 3 minutes' walk from the Salzach River and an 8-minute walk from the iconic Mirabell Palace. 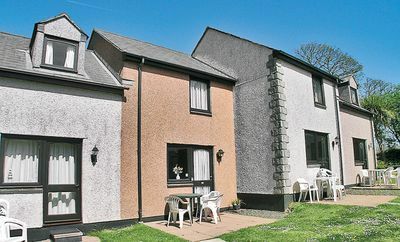 Modest rooms have classic furnishings and shared bathrooms, plus TVs, Wi-Fi and minifridges. 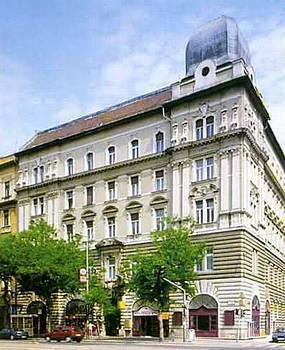 Stay in the heart of the city and get a taste of the real Budapest life! 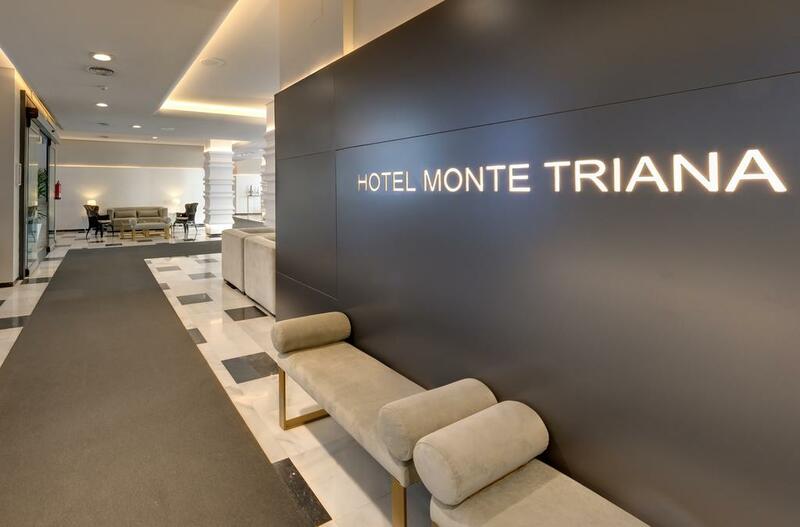 A 4-minute walk from a tram stop, this straightforward hotel on a leafy property is 8 km from the Munich Residenz palace, and 9 km from bustling Marienplatz square in the historic city center. Featuring floor-to-ceiling windows, the bright rooms have Wi-Fi, flat-screen TVs and minifridges. Set in the grounds of a 16th century old manor house with delightful lawned garden areas and mature trees, sits this tastefully converted adjoining holiday cottage for 4+2 people, a perfect place for families or adults wanting peace and relaxation. 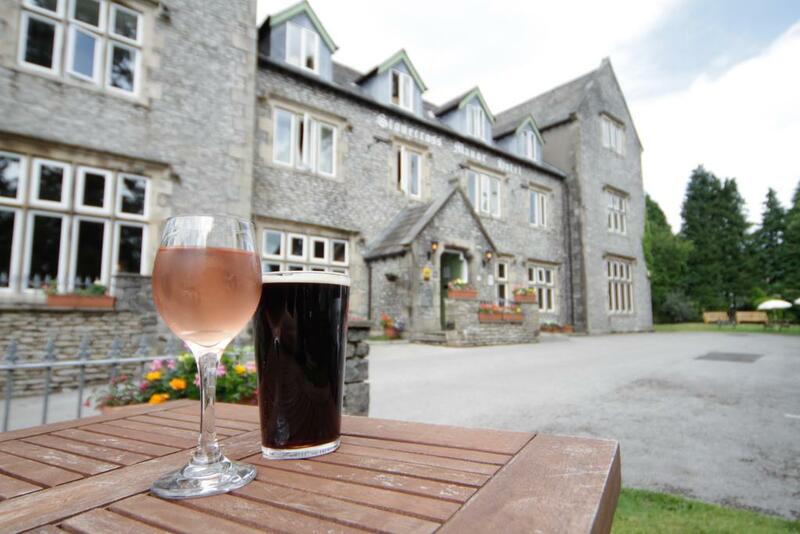 Set in a converted 1850s orphanage 1.1 miles south of the town centre, this traditional hotel on the A6 is 1.8 miles from Kendal train station and 2 miles from Kendal Castle. The warm rooms feature period furnishings, Wi-Fi, TVs and desks, plus tea and coffeemaking equipment, and en suite bathrooms with bathtubs.